"I have rented with them for 7 years now as a tenant in the same house. They are great landlords in every way, never had a problem they didn't fix. Now that I'm a commercial property owner LCL is my # 1 choice in management. By far the BEST team to work with. I'm even having them sell and now buy a house for me. I have spent lots of time with the entire team that makes up LCL and you just can't get any better then them. 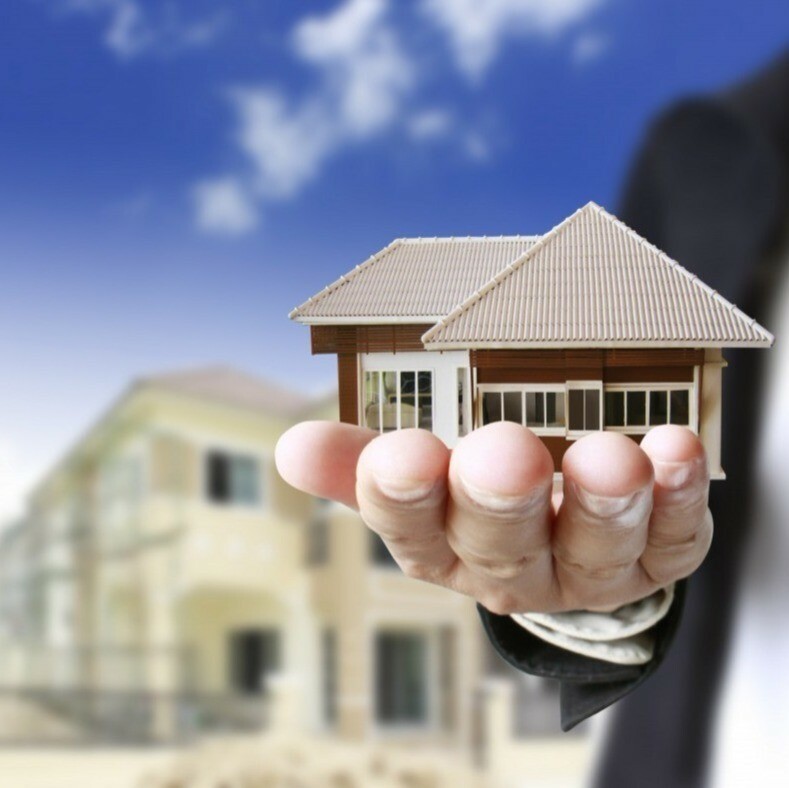 I vary highly recommended LCL Realty for your commercial property or home management. They are the BEST!!!!!" "GO THERE BUDDY! This LCL Realty / Property Management company in Sun City, CA provided me with great service. I found them very helpful when I was beset with some management problems." "I can't but thank LCL Realty / Property Management, as they helped me a lot find my happy clients. I found this team ever best helpful for my property management. I always recommend them for all who wants to manage their property in inland empire, particularly Riverside, Temecula & Murrieta." "LCL Realty / Property Management provided me with excellent & regular communication, top paying tenants, vital protection, and hassle free management that saves tons of time for my property in Murrieta. They are very experienced and highly skilled. I highly recommend them." "Thank you LCL Realty / Property Management we are so happy we found you. We have rental properties in Temecula and LCL takes care of everything from finding quality renters to any repairs or maintenance that needs to be done. Our tenants love the prompt service and everybody is very courteous. I recommend LCL Realty / Property Management for anybody with a rental property in Temecula. They are a landlords best friend"
"I couldn't afford a good house in Sun City, CA for my family after searching for a while. Somehow I found LCL Realty / Property Management , and it was my luck. They helped getting the perfect one for me. I like their excellent management. Thanks"